Mother’s Day is just around the corner and while I love my mom VERY much sometimes the holiday has a tendency to slip up on me. Every year I question what I could get her that would really show that I care. Long story short, now that I am a mom I truly understand that kind words are one of the best gifts ever. I never fully understood before now that just a simple “I love you, Mom” or even “Thanks” can go a long way!! 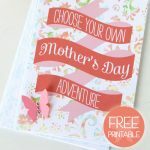 For that reason we have created, for you our fabulous readers, 5 of the cutest printable Mother’s Day cards EVER!! Kiki with Kiki & Company REALLY outdid herself this time! 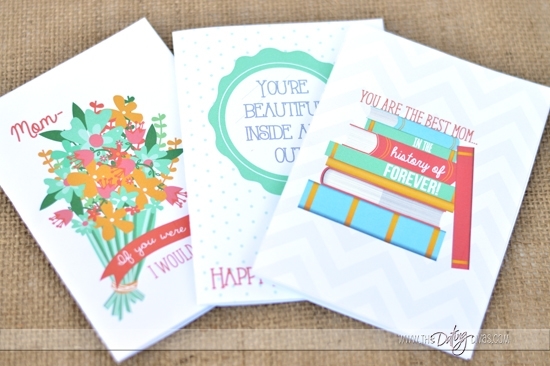 These cards are totally to-die-for and now, instead of not knowing what to get my mom, I am struggling with how on earth to decide which of these to give her!? They are ALL so cute!! 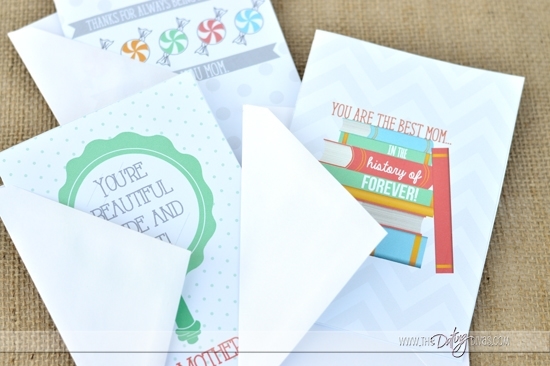 And I haven’t even told you the best part yet…..they are totally free and SUPER easy to put together! Just a few quick snips and a little dab of glue in a few places and these cards are ready to go!! 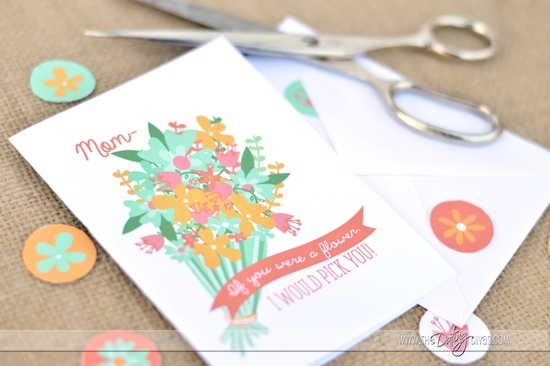 Each card includes a few extra cutouts that can be glued to the envelope, glued inside of the card, or used like confetti! 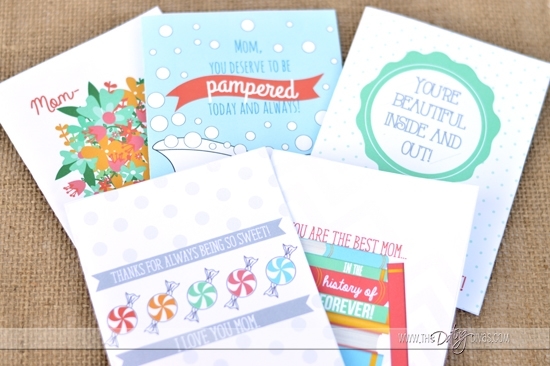 We have 5 completely adorable designs for you to ensure that you can find the perfect fit for your mom, mother-in-law, grandmas, sisters and more! 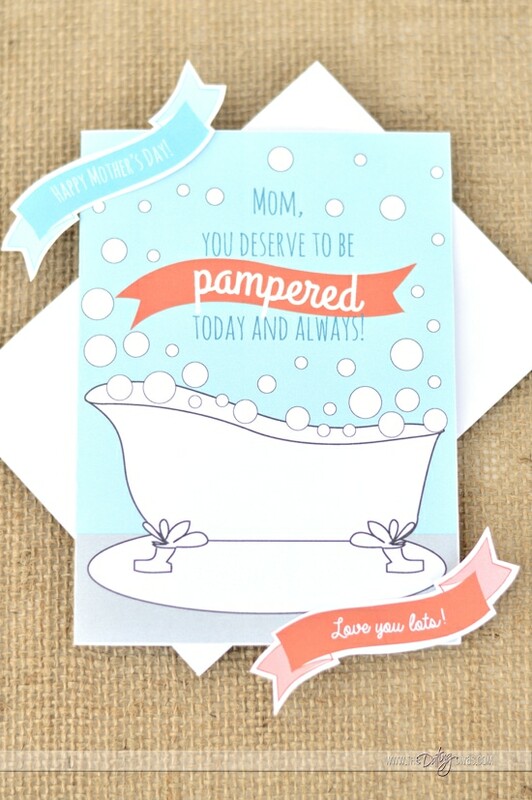 So whether the mom in your life would prefer a nice relaxing bubble bath or a good book to unwind, we have the perfect free printable Mother’s Day card for you! 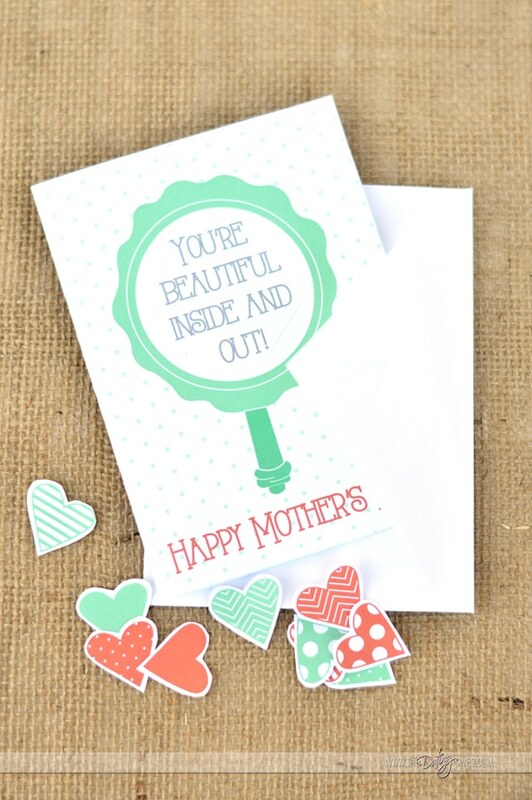 Looking for a little extra something to add to give with your Mother's Day Card this year? 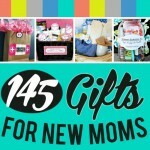 Check out these AMAZING posts to finish off your gift! 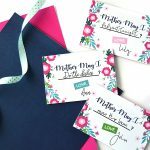 3 Responses to 5 Free Printable Mother’s Day Cards! 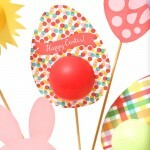 I’m always looking for cute printable cards and these are perfect!! Great job!